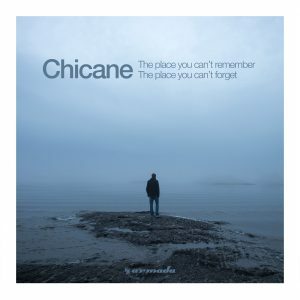 A lot of changes – both personal and otherwise – have come to pass since then and now, the legendary music icon Chicane has released his 7th studio album: ‘The Place You Can’t Remember, The Place You Can’t Forget’. 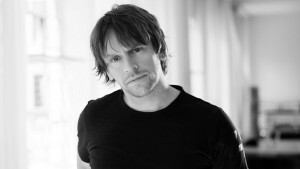 The legendary electronic music icon Chicane gives fans a taste of what’s to come through ‘Serendipity’, the first single of the U.K. staple act’s forthcoming seventh studio album: ‘The Place You Can’t Remember, The Place You Can’t Forget’. 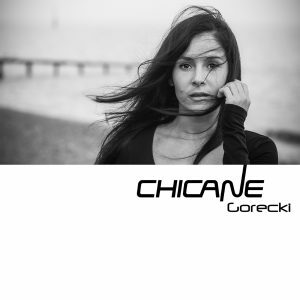 Chicane Is Back With Brand-new Music You Never Expected! 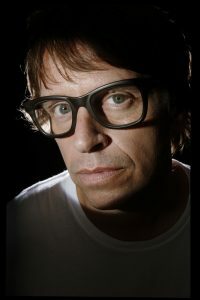 Despite having produced some of the most momentous records in the existence of trance music, the legend himself still craves more and more musical adventures.